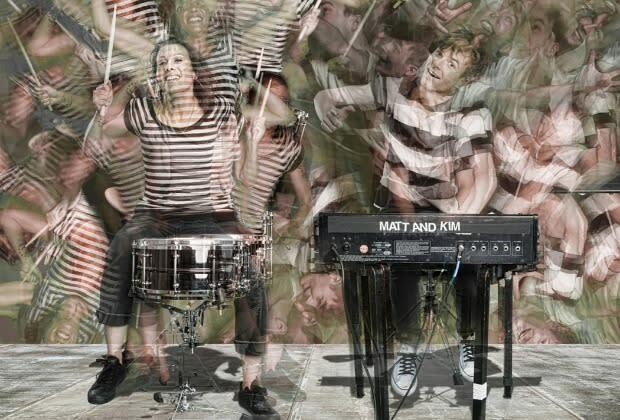 CoS Says: At this point in their existence, it's almost impossible not to know who Matt & Kim are. Boyfriend and girlfriend, perpetually smiling performers, and a stripped down indie pop-rock band who know how to kick out the jams. Sure, SXSW is full of new bands to discover, but ignoring these mainstays would be a total bummer.